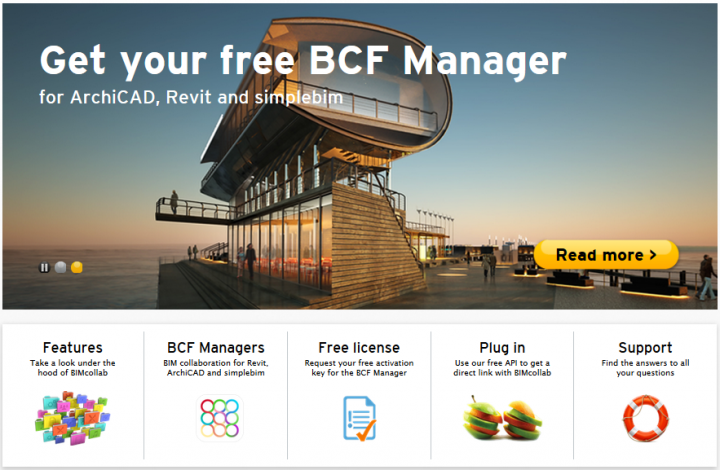 Want a cloud manager using BCF with free addins and ability to collaborate across your team? to save all your issues in the cloud and be able to access them from anywhere at anytime. 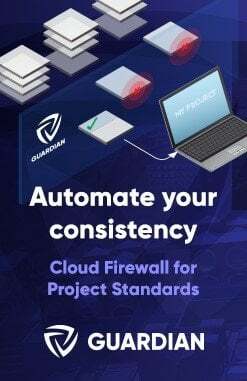 BIMcollab centralizes issue management in the cloud, simplifies this process and offers a structured way of storing, sharing and managing issues. 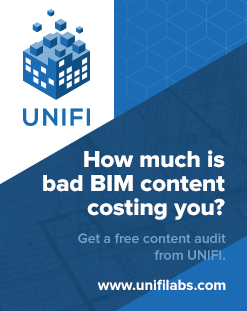 But more important: you have the information right where it’s needed most: directly within your BIM model checker and BIM authoring tools. If you are already using it, feel free to comment and let us know what you think. KUBUS announces the release of a new ground breaking product: BIMcollab®. 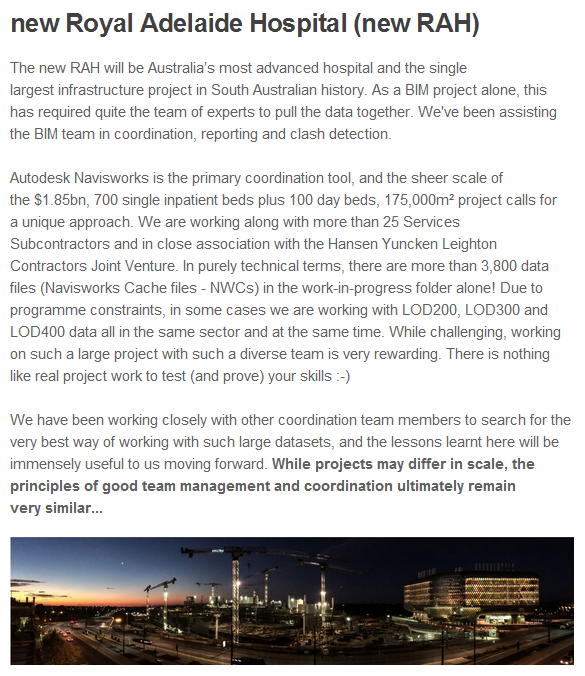 This BCF based issue management system for BIM in the cloud operates across applications. It helps bridging the differences between BIM tools, and targets the multidisciplinary cooperation between companies working on construction projects. The View “Discipline” setting in Revit is a high level visibility control that can have some significant consequences on how a view actually looks. Amongst other things, it works as a high level switch for Hidden Lines. In view properties for 2D views and 3D views, set the Show Hidden Lines parameter to By Discipline to display hidden lines based on the assigned discipline of the view. If Discipline is set to Architectural or Coordination, do not display hidden lines. If Discipline is set to Structural, show hidden lines. If Discipline is set to Mechanical, Electrical, or Plumbing, show hidden lines. 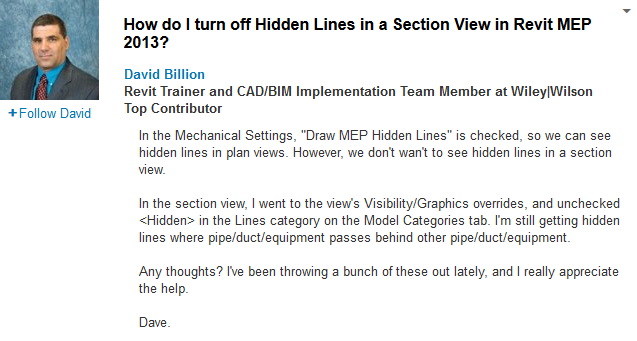 The By Discipline value also ensures that the view displays hidden lines specified using the Show Hidden Lines by Element tool of the View tab. Determines how discipline-specific elements display in the view. You can also use this parameter to organize views in the Project Browser. Architectural: Displays all model geometry from all disciplines. Structural: Hides non-load-bearing walls in the view and shows elements whose Structural parameter is enabled. Mechanical: Displays architectural and structural elements in half-tone, and displays mechanical elements on top for easier selection. Electrical: Displays architectural and structural elements in half-tone, and displays electrical elements on top for easier selection. Plumbing: Displays architectural and structural elements in half-tone, and displays plumbing elements on top for easier selection. Coordination: Displays all model geometry from all disciplines. If you see an entire category of halftoned objects that are not set to display as halftoned (see About the Visibility and Graphic Display Dialog), try changing the view discipline. The Discipline setting determines how different object categories display in discipline-specific views. Also, select Coordination to show all object lines as solid without halftones. See View Properties. What I've been up to for the last 6 months or so.. If you want to learn more about Virtual Built with a view to improving the agility of your team, check out our website. There is a lot of practical wisdom presented in this recent article by Gensler’s Jared Krieger. concentrate on the areas where you know there are going to be problems. You can’t let the computer do everything. 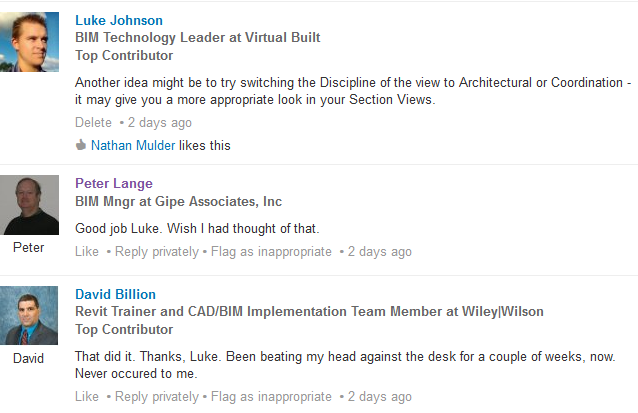 Good architects know where they need to focus their coordination efforts.